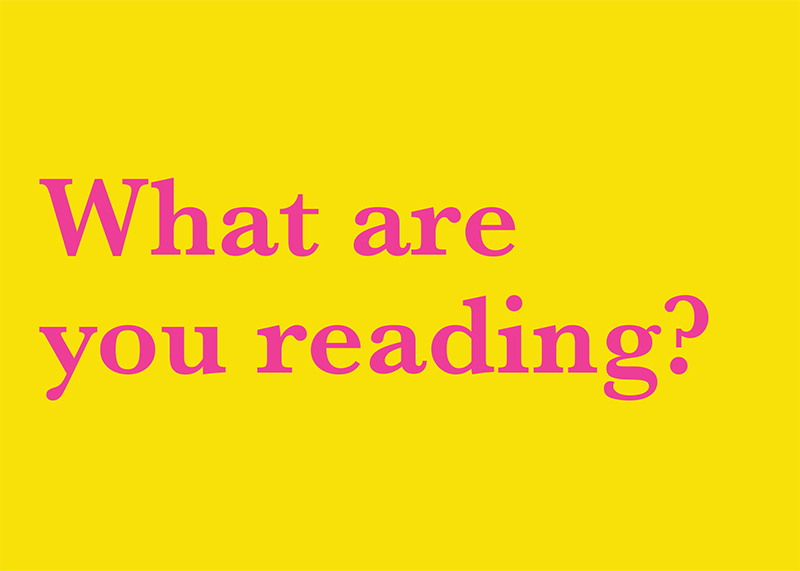 Check out my latest email newsletter by clicking on this link. 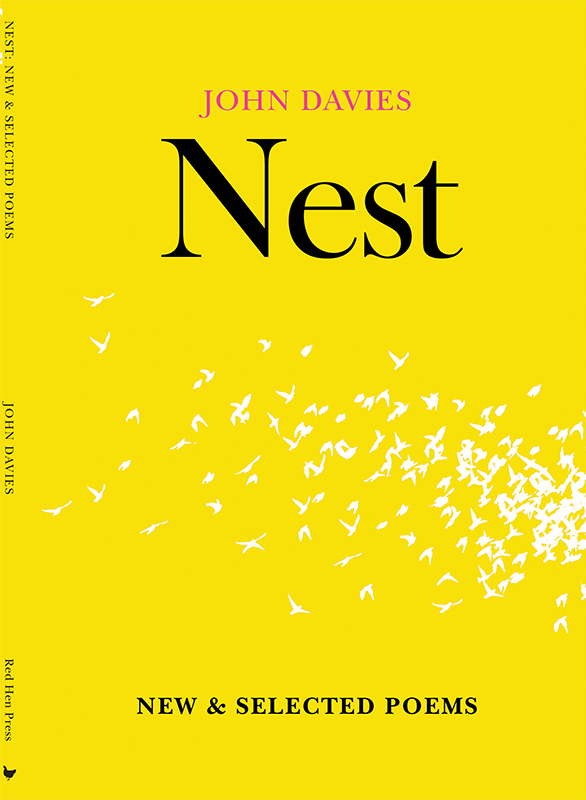 Nest - the US edition of John's New and Selected Poems is now available from Red Hen Press. Or you can buy your own signed copy here. © Copyright 2019 John Davies and contributors . All rights reserved.